Hampton is one of the many suburbs in Melbourne. A part of the City of Bayside, the suburb is situated 14 kilometers southeast of the CBD specifically in the wealthy side of Melbourne. 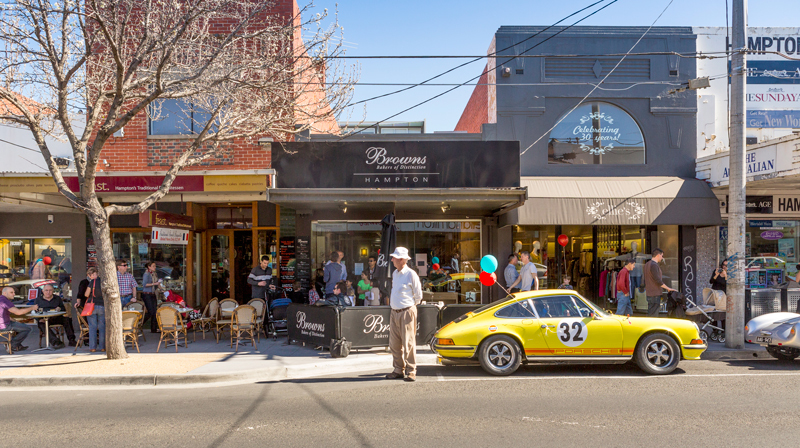 Ranked as the 213rd best suburb in Melbourne, Hampton boasts a vibrant commercial area particularly along Hampton Street. The shopping centre alone features more than 50 cafes and restaurants as well as boutiques selling fashionable items. In its early days in the 1840s and 1850s, the place was a market garden that supplied Melbourne’s fruits and vegetables. 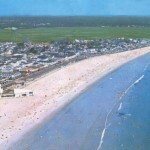 It was in the 1850s when people in Melbourne started to develop interest in the beaches of Hampton for day trips and holidays notably the Picnic Point. 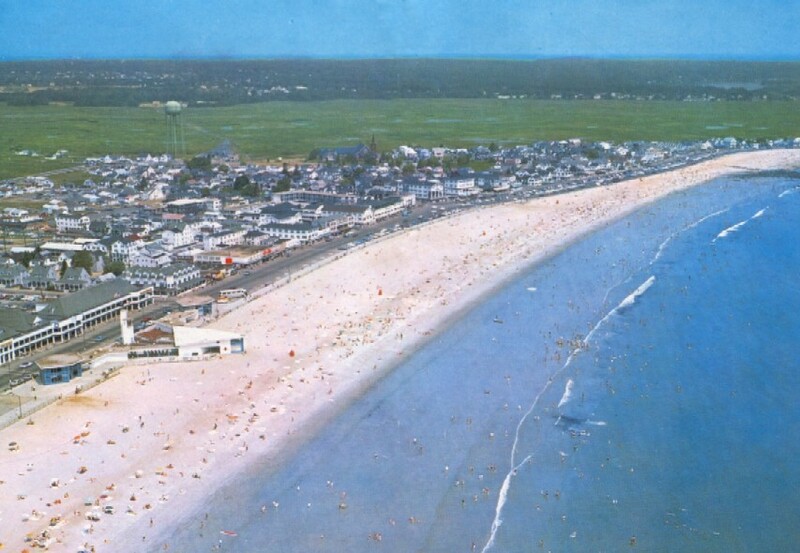 Hampton Beach today is a popular destination together with the nearby Black Rock Beach. The suburb’s name was taken after a local market gardener Dyas Hampton. The name was preferred by wealthy landowners who were buying subdivided land in the area at that time saying it had a regal tone. By the 1930s, the area’s population grew, the market gardens were subdivided and war commission homes were built for returning soldiers who took part in the First World War. Hampton also has its different sports clubs. It has a football team that competes in the Southern Football League and a cricket club called Hampton Cricket Club with both junior and senior teams. In addition, it has an angling club well known as one of Australia’s best angling clubs owing to its close location to the best snapper fishing waters in the country. Home prices in the area have increased through the years. This is due to a high demand from buyers and factors such as location, amenities and community. The home median price in Hampton ranks 33rd among Victoria’s 836 suburbs while the home median rent ranks 17th. A large percentage or 78 percent of people living in the suburbs are Australian native-born. Other nationalities residing here are those from the U.K. (7 percent), New Zealand (2 percent), Italy, Greece and Germany. Most houses in Hampton or 75 percent are separate homes.